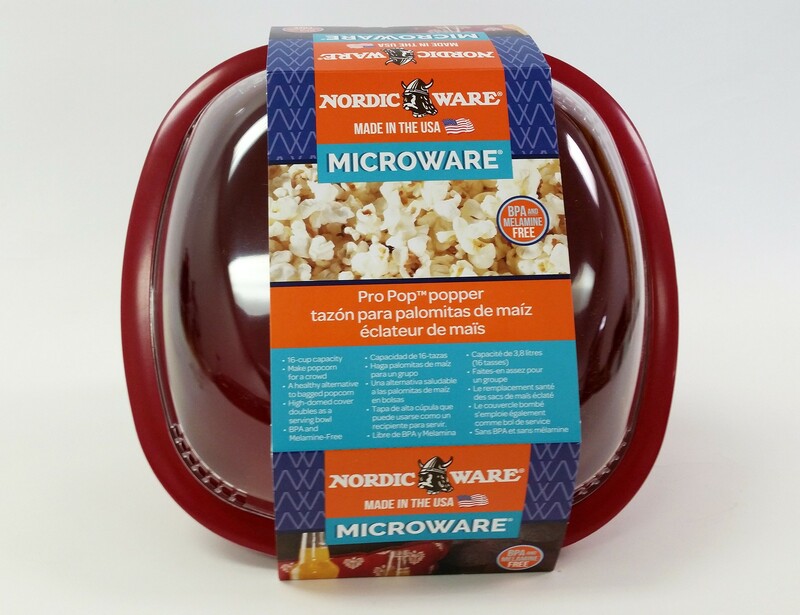 This microwave popcorn maker has the capacity to make up to 16 cups of popcorn, and it doubles as a serving bowl. This is a healthy option to microwave popcorn bags. Be sure to drizzle with your favorite EVOO such as truffle, garlic, Tuscan herb, sweet cream butter, vanilla or orange.